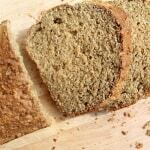 A quick yet impressive lunch recipe using homemade Irish Soda Bread! 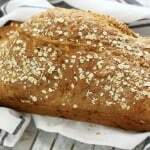 I have raved enough about this ridiculously easy Irish Soda Bread so I won’t bleat on about it here. But just in case I haven’t convinced you to get baking your own bread just yet, this quick yet impressive lunch recipe might do the trick. 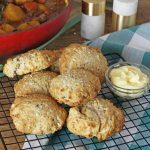 This recipe is basic but sometimes simplicity is better. 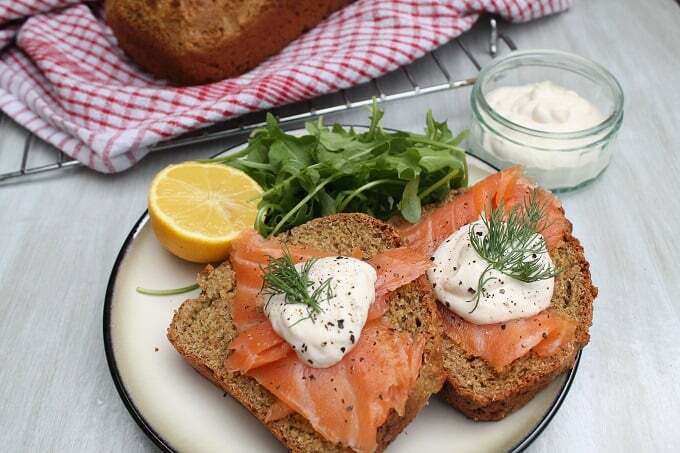 The smoked salmon goes perfectly with the nutty earthiness of the soda bread and the horseradish / Â crÃ¨me fraÃ®che mixture gives the dish just enough of a bite. Mix the creme fraiche and horseradish sauce together. 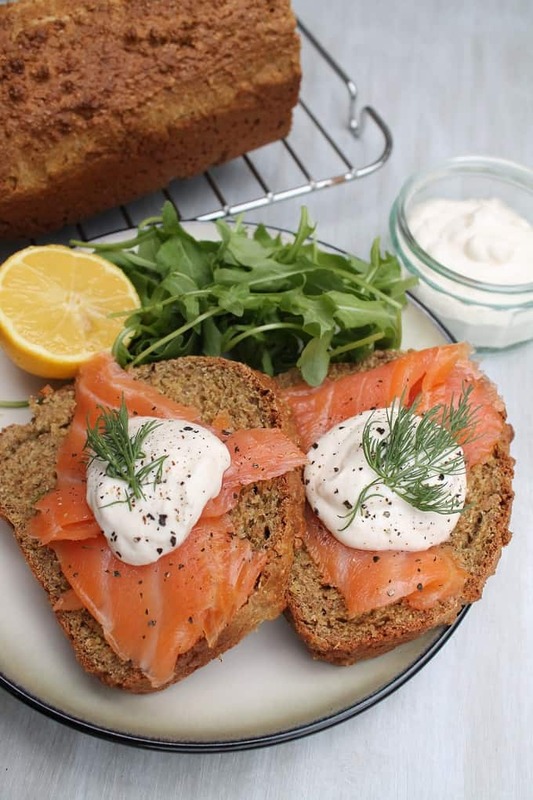 Layer the smoked salmon on top of the slices of bread and top with the sauce. 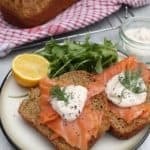 Garnish with dill or chives and black pepper. Serve with a handful of rocket and 1/2 lemon. Even though this recipe was super easy to put together it looks really impressive and like you’ve gone to loads of trouble! Perfect for having friends over for lunch!